The award was originally presented to Beecher, who is a recreation specialist for the city, during the East Region TRAP’s annual conference Jan. 12. Families throughout League City continuously benefit from Beecher’s passion, excellence and commitment to providing recreational opportunities for all to enjoy. Her efforts have led to the addition of three seasonal holiday camps, year-round homeschool physical education, a monthly kids night at Hometown Heroes Park, school day-out programs, fencing, and a variety of special needs programming. She has also supported the city’s youth baseball and softball programs; increased enrollment in summer camp; added outdoor education programming at the Dr. Ned and Fay Dudney Nature Center; secured volunteers for a new bird watching program. Beecher’s initiatives also generated an additional $75,000 in revenue for Parks Recreation which enables the department to provide additional opportunities to residents. She is one a handful recreation specialists in the State of Texas to hold the Certified Parks and Recreation Professional, Master Naturalist and Leave No Trace certifications. The Texas Recreation and Park Society is a nonprofit educational and professional organization founded to advance the profession of parks, recreation, and leisure services in Texas. The organization is broken into five regions. 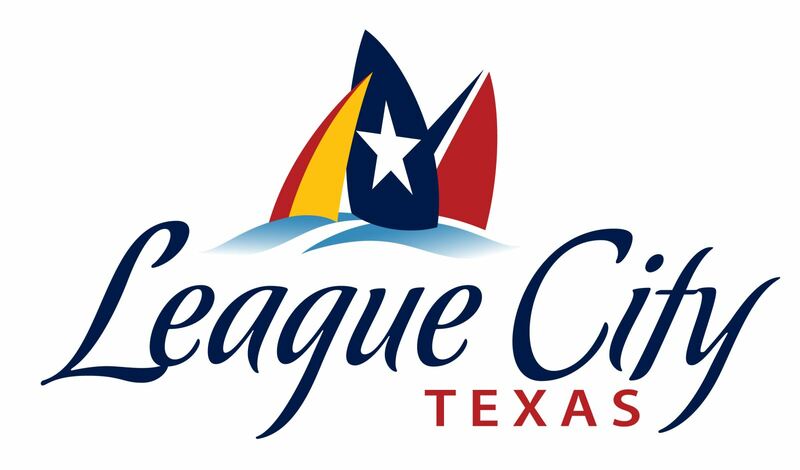 League City lies within the East Region consisting of 50 cities and counties from the greater Houston and East Texas region.